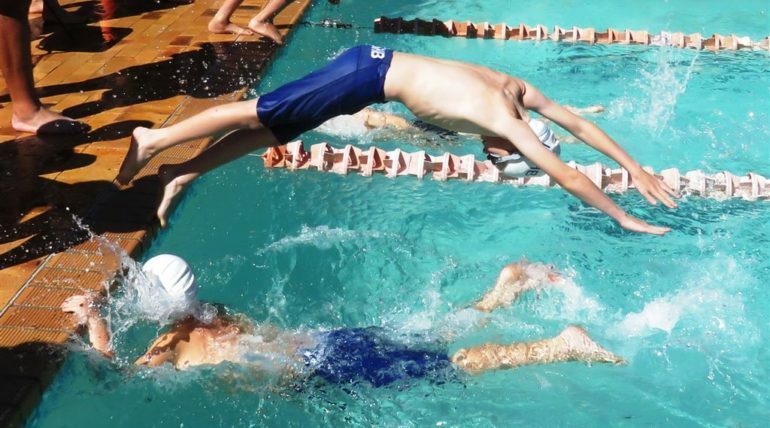 One can never underestimate the importance of the “healthy body, healthy mind” concept. 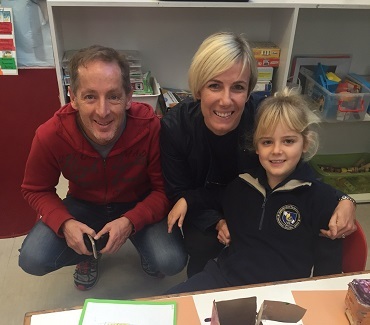 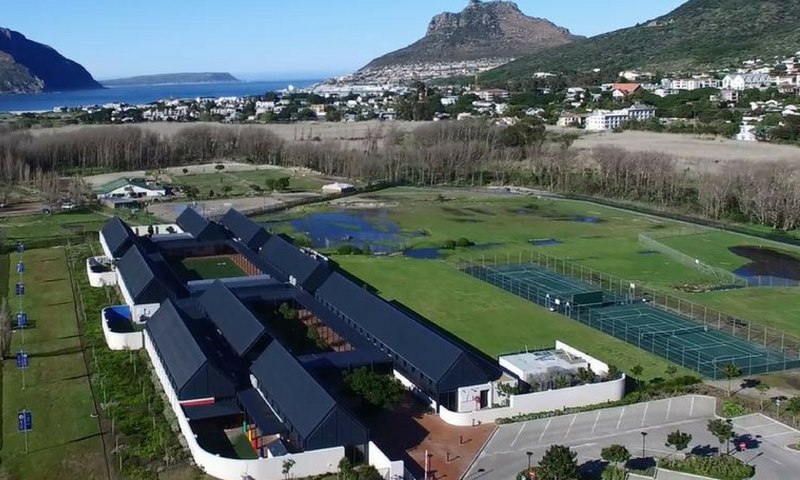 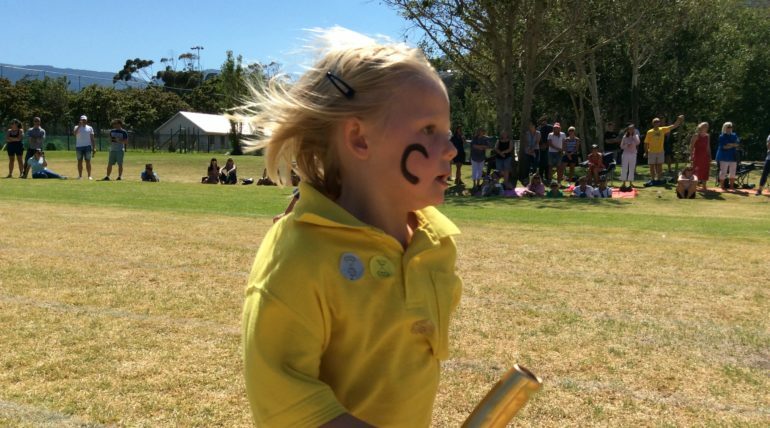 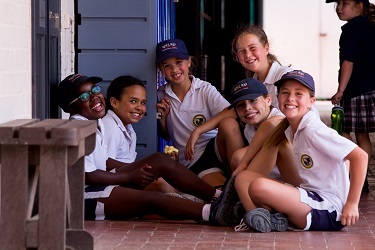 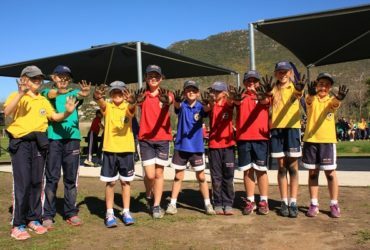 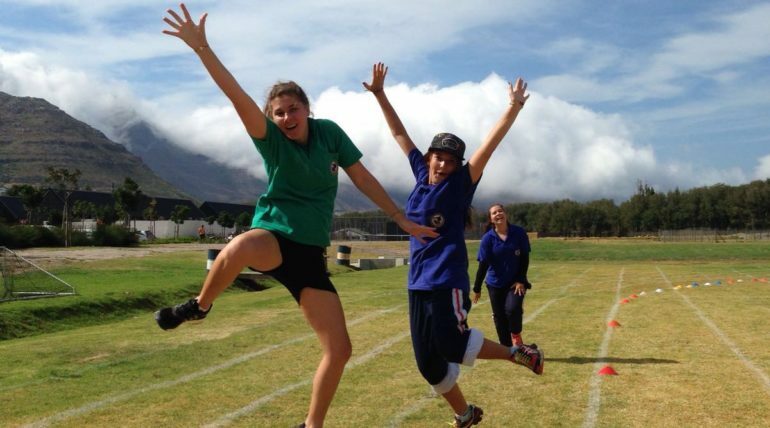 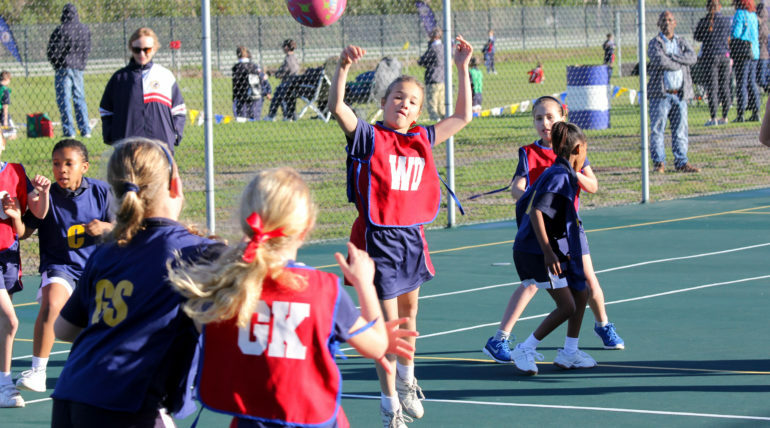 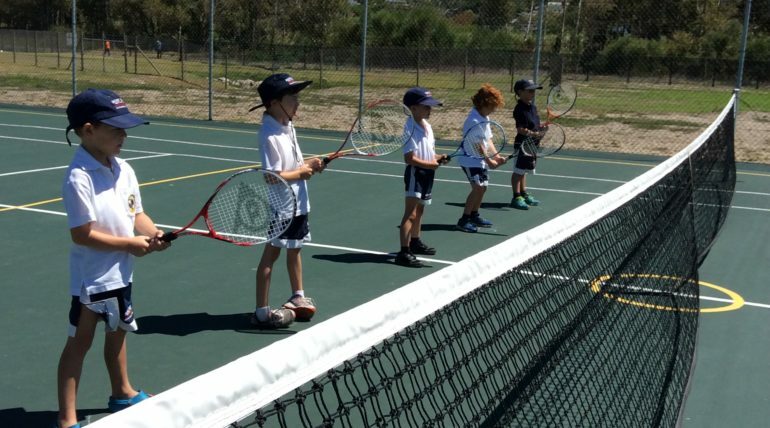 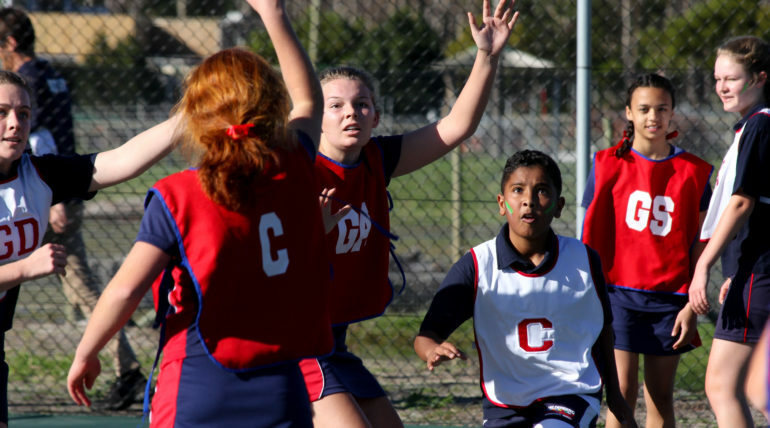 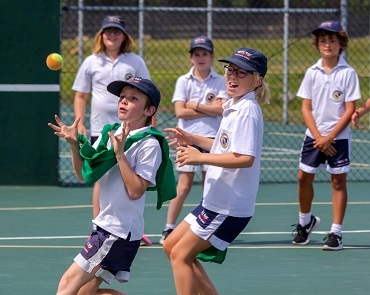 Depending on the grade, a variety of age appropriate individual and team sports are on offer at Hout Bay International School. 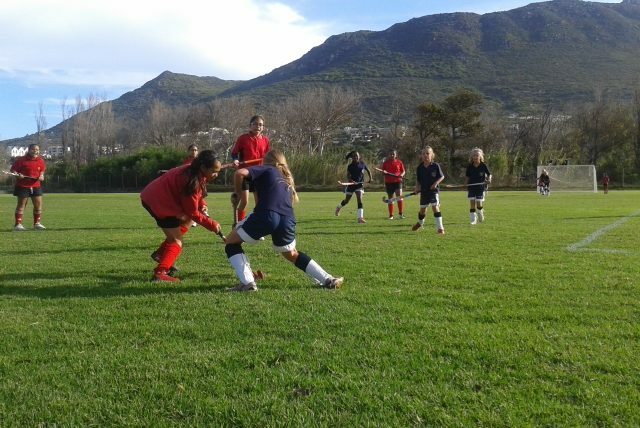 Where possible our teams enter local leagues and compete against numerous local and international schools throughout Cape Town.